20/20? We’ll be the judge of that. 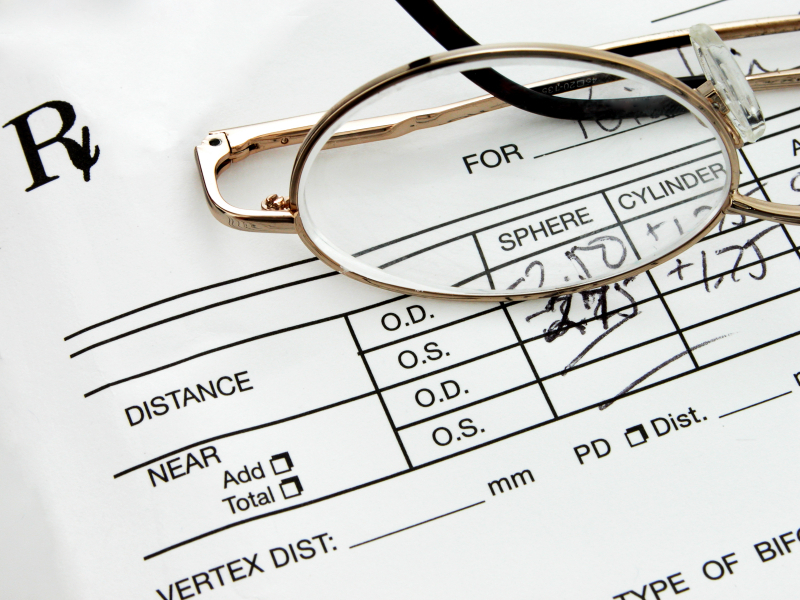 Mendocino Optical accepts most major vision insurance plans including the following plans listed below. Some plans even offer savings on more than one pair of glasses. Check out your vision plan to see how we can maximize your benefits. If your insurance is not listed above Mendocino Optical offers a 20% discount, in addition to your plan’s out of network benefits. You don’t have to sacrifice style and quality just to stay in-network. If you participate in a flex-spending program through your employer, you can use your dollars on frames, lenses, prescription sunglasses, computer glasses, and reading glasses.